Read more about What Is A Risk? 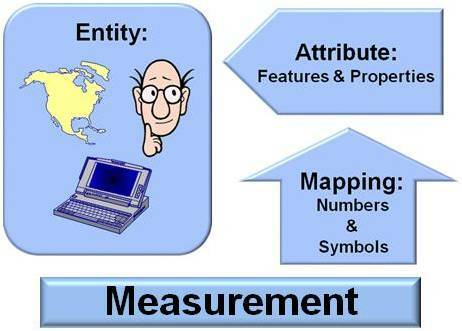 In my last blog, Measurement Defined, I talked about Norman Fenton’s definition of measurement as “the process by which numbers or symbols are assigned to attributes of entities in the real world in such a way as to describe them according to clearly defined rules." Once we perform the measurement process, we have one or more numbers or symbols, these are data items. Data items are simply “facts” that have been collected in some storable, transferable, or expressible format.